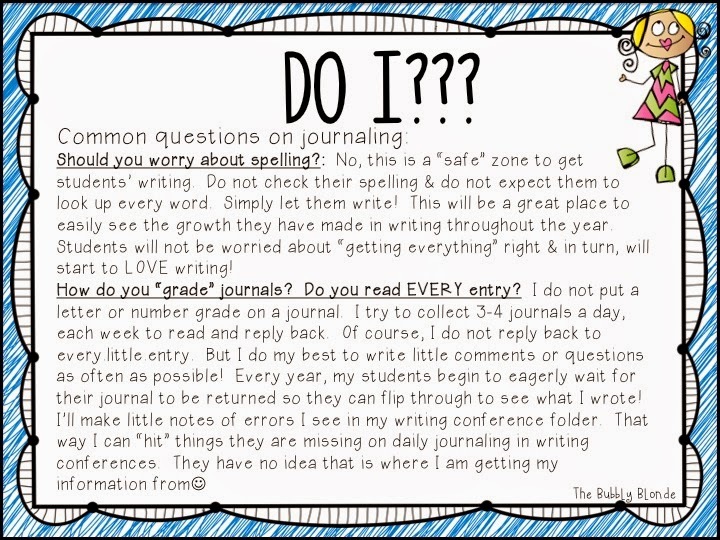 Today’s topic is Journals. I have to admit that I am terrible with journals. I get them all set up but I don’t use them effectively so I know that I had to call on the help of some friends. First up is Alisha from The Bubbly Blonde. 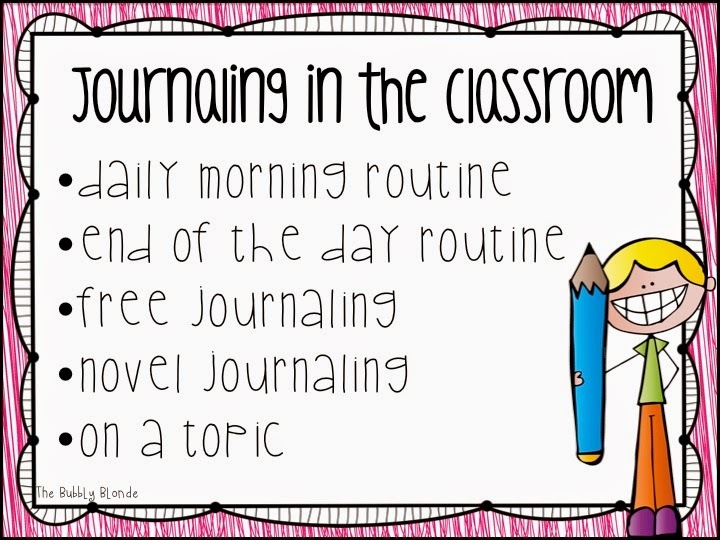 Alisha is sharing some great ideas about how you can incorporate journals in your classroom. 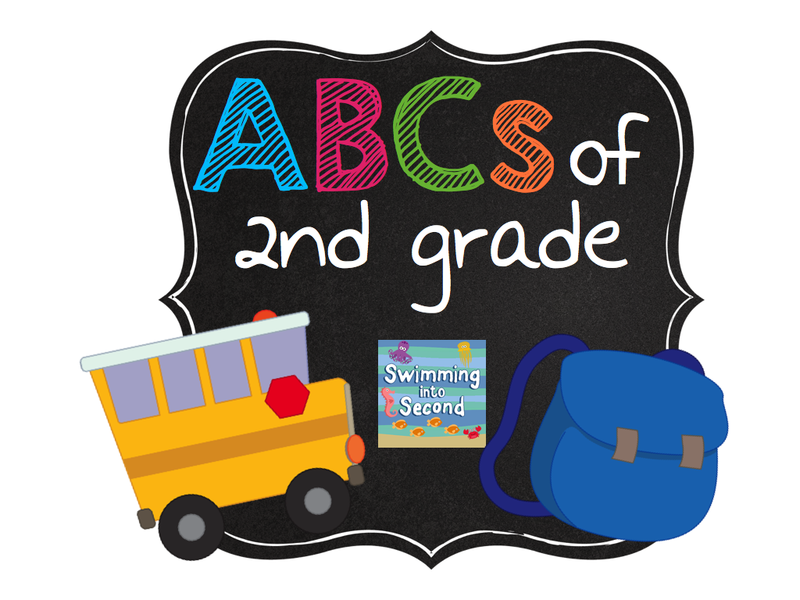 Click on any of the images above to head over to Alisha’s blog. I love Alisha’s tips! They have definitely helped me and I know this is something I need to work on in my classroom. 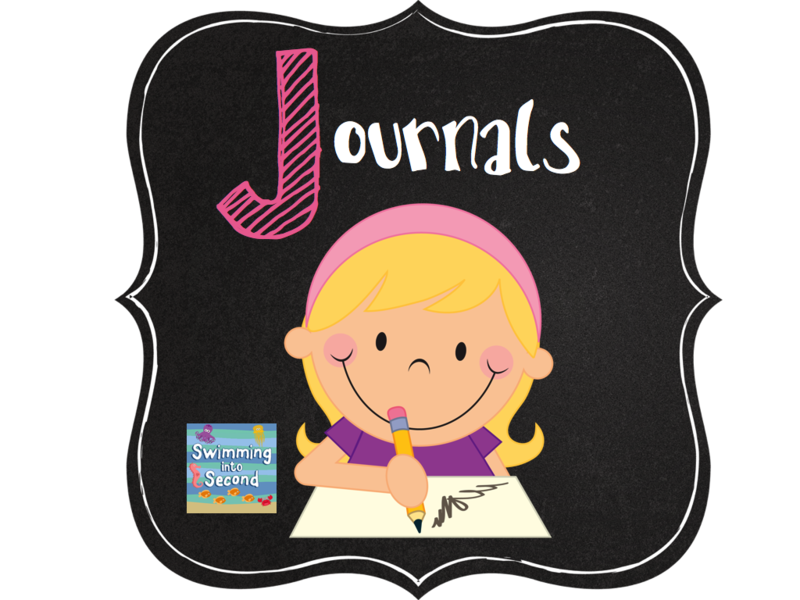 Jen from Teacher by the Beach is going to share another way that she uses journals. Jen uses her journals for phonics. 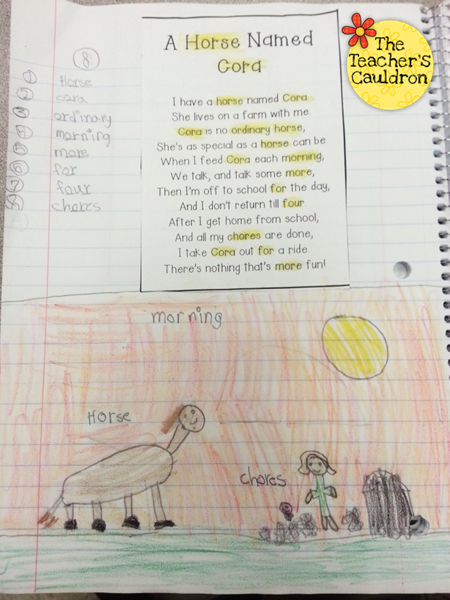 She has a poem of the week that she types up for the students. from the word list that they wrote out! 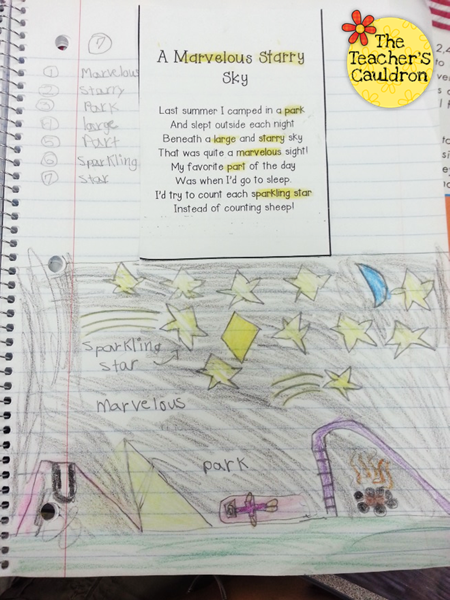 Here are some examples from her poetry journals. Click on her images to view her post on her phonics journals. I love this idea for extra practice with those important phonics skills and I know her kiddos love to illustrate the poem. 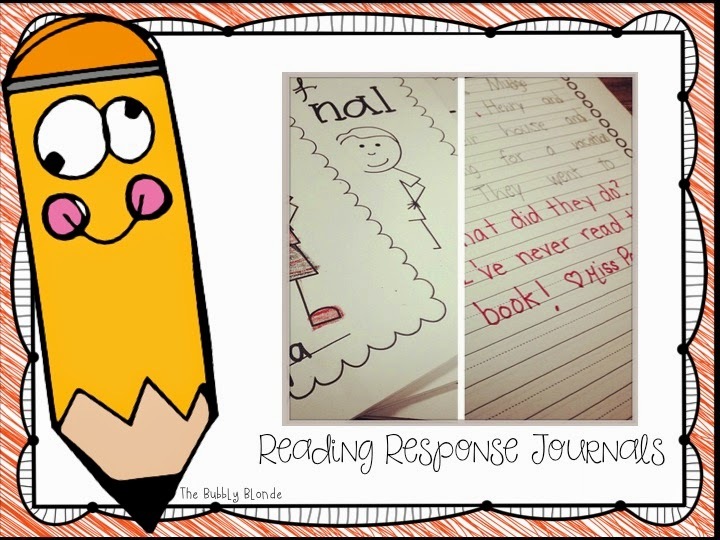 Thanks so much to Alisha and Jen for sharing their journal ideas! Please visit their blogs to read more of their great ideas. 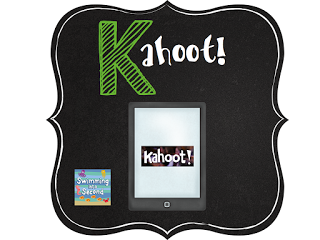 Check out my next post on Kahoot!, a free tech tool.